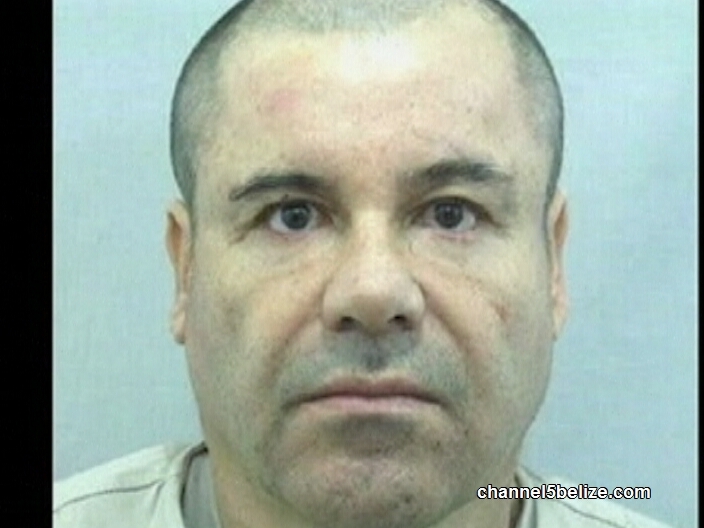 Is infamous Mexican drug lord Joaquin ‘El Chapo’ Guzman headed to Belize? While that is the speculation on various Mexican news outlets, there is no indication at the moment that the boss of the notorious Sinaloa Cartel, who broke out of a maximum security prison in Altiplano on Saturday, is indeed traveling this way. Local authorities, however, say they are taking no chances, and the Ministry of National Security has increased safety measures across all border points, including the Belize/Mexico border. Elsewhere in the region, Guatemala, Honduras and El Salvador have also beefed up security measures. Rumors of El Chapo’s flight to Belize are widespread, insinuating that the long arms of Mexico’s most violent drug gang have extended into the country, where he is being harbored by associates of the Sinaloa Cartel who the US identified in Belize in 2012. While an all-points bulletin has been issued in the event that EL Chapo does surface in Belize, CEO George Lovell told News Five today that the ministry is in communication with U.S. and Mexican authorities to devise a plan of action. According to Lovell, a memo was sent to Minister of National Security John Saldivar immediately following Saturday’s daring jailbreak. Every criminal knows tht they can hide in plain sight in Belize. I pray if El Chapo reaches Belize that he is captured along with those who belong to this band of killers so that Belize can be seen and known for something good. REALLY BELIZE!!!! 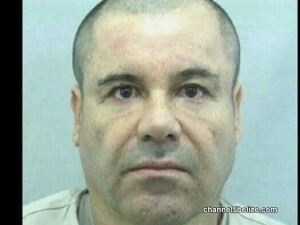 what makes any of you think El Chapo is coming to Belize? just there because of pull strings. they are all “IDOTS”. head to tail. Keep dreaming @ Al. Changing the topic….he will not enter the border legally or maybe into the free zone in Corozal and from there cross over in any goberment vehicle like most of the time. Or by water remember his good friend has a good size boat that travels to the island all the time. You guys have to remember if he brived mexicans authorities. 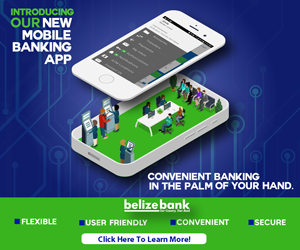 What you think will happen with Belize authorities? He has more money than time to spend it. Maybe he will bring money into the country but with that all the other bad things that keep following him. Good thing most of the cocaine is just in-transit to the U.S.A. I really dont have nothing against Mr.Guzman in a way I admire him because for being illiterate and made so much money in life. I predict that he will not be caught alive. More next time. Mexican federales and the PGR is a cesspool. Ask any belizean who brings vehicles from the states through mexico. They will tell you that they have to be careful to evade the zetas as well as the policia federal. You have to have money to pay your quota to the federales and zetas if you want to conserve your life.